This home is ready for a complete remodel or scrape and build your dream home. 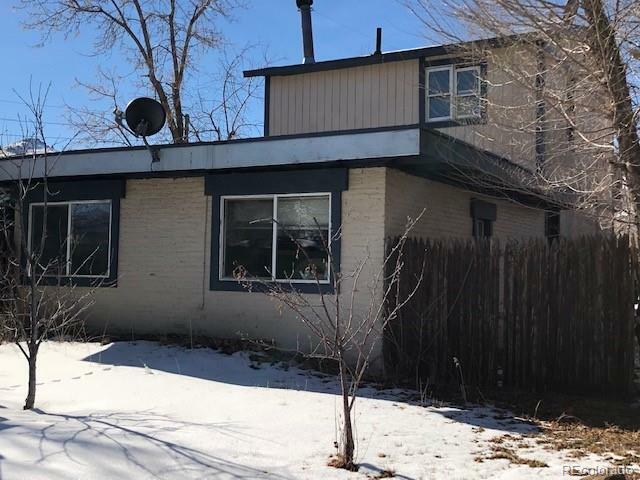 This lot/home has easy access off of CO-58 in Golden and is less than 30 mins away from Denver West, Colorado Mills, Downtown Denver, Arvada, Blackhawk, Central City, and Boulder. Seller is an estate and home is sold strictly as-is, where-is.